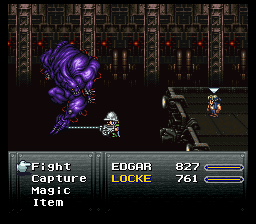 RPG with naked monsters... sweet! 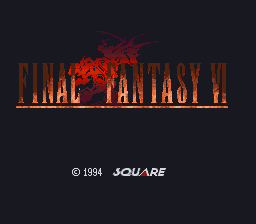 파이널 판타지 6 v0.45 by E.G.T.K. 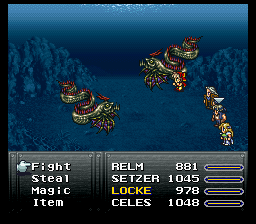 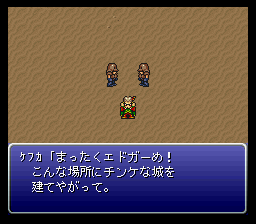 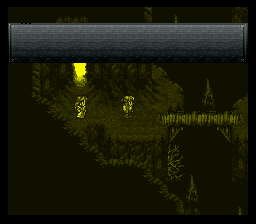 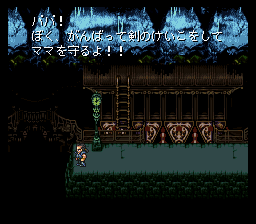 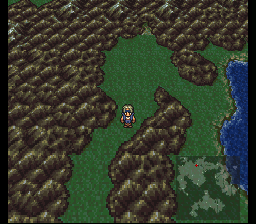 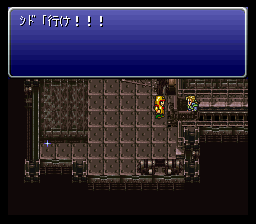 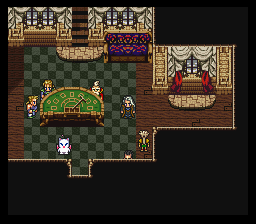 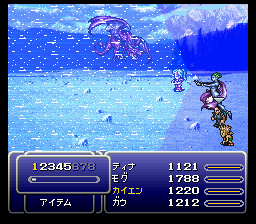 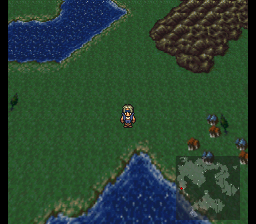 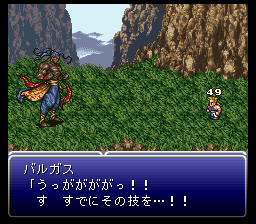 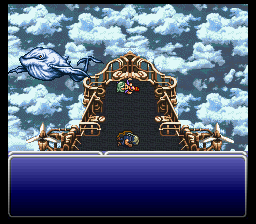 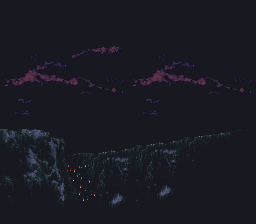 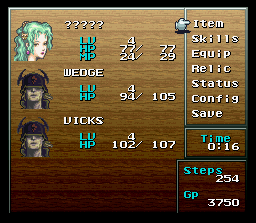 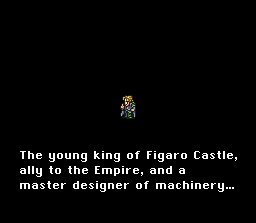 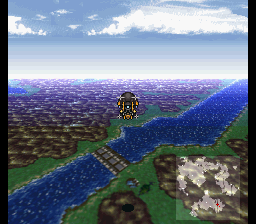 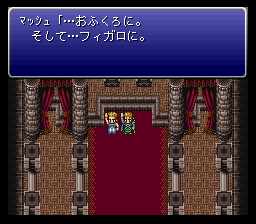 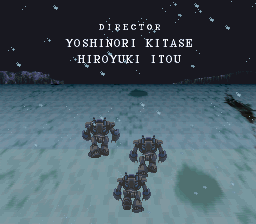 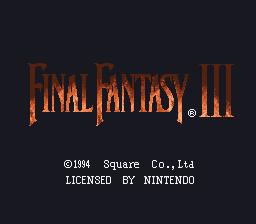 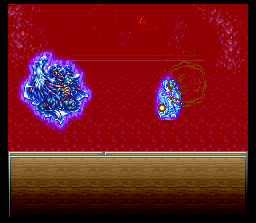 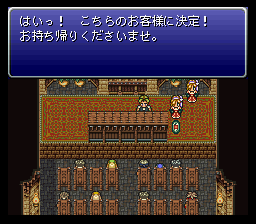 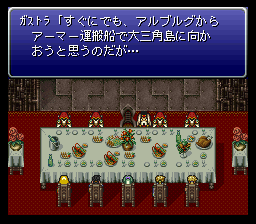 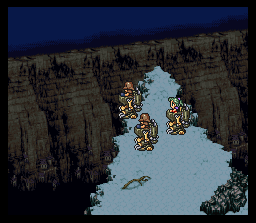 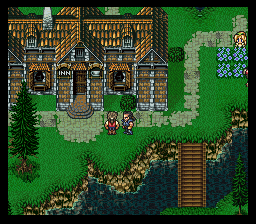 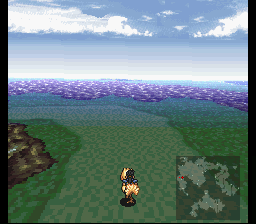 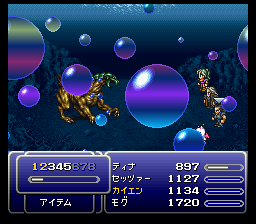 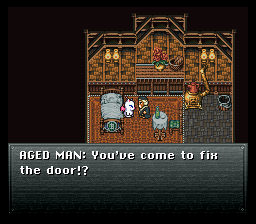 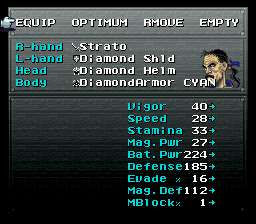 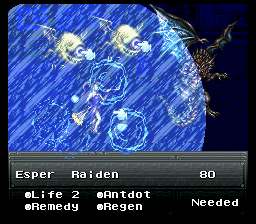 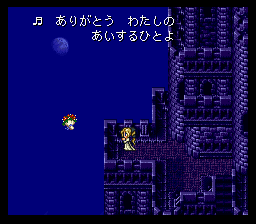 This is the Japanese version of Final Fantasy 3.